The last update on the employees at Twitter was in 2009. Much has changed at Twitter Inc afterwards. 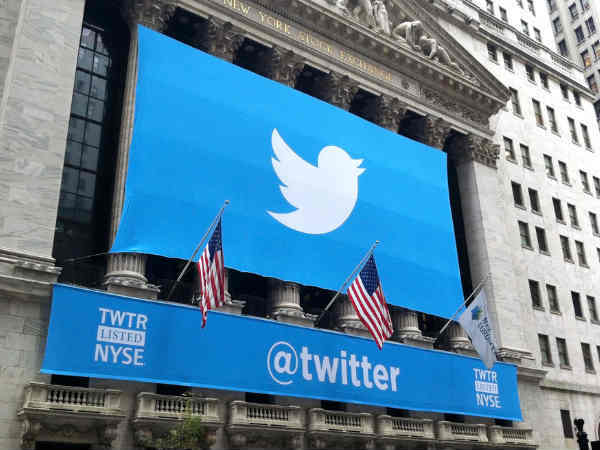 Twitter now has approx 3583 employees worldwide. People normally know about Jack Dorsey (@Jack), Evan Williams (@Ev), Biz Stone (@Biz) and few others. There are many others who are instrumental in making Twitter what it is today. Gathering information on these employees of Twitter was a time taking task as had to look their About information. Here is a list of the people who work for Twitter including, with official confirmation where possible, details of what they do. If you have an interest in keeping up-to-speed with all developments on the network, you may find following some of these accounts of enormous benefit. This list is subject to revision, but was considered accurate at the time of writing. Please contact me on Twitter with corrections or additions if any. अंतर्राष्ट्रीय रोबोटिक्स महोत्सव में दिखेगा भारत की 12 वर्षीय छात्रा का रोबोट! इन आसान तरीकों से कर सकते हैं दूसरों की लोकेशन ट्रैक! #NewsJunkie #PoliticalAnalyst #Investigative #Techie #InsideStory, Always Learning and Love to help . 30 जून के बाद से इन मोबाइल पर नहीं चलेगा व्हाट्सएप!